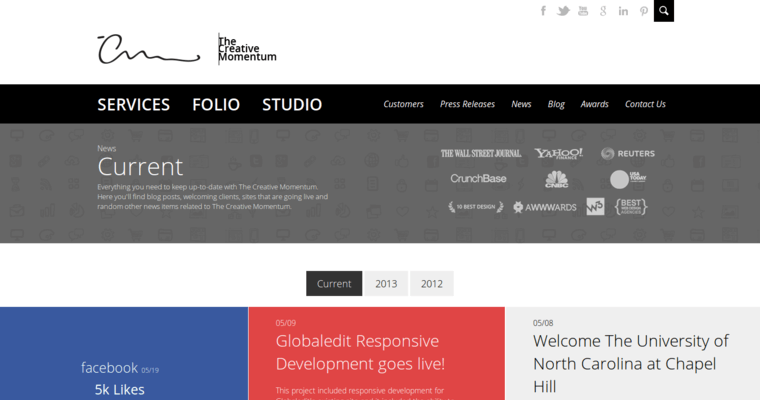 The Creative Momentum is an award-winning web design firm located near Atlanta, Georgia that specializes in responsive design. Responsive websites are those that utilize fluid layouts in order to accommodate cross-platform compatibility. 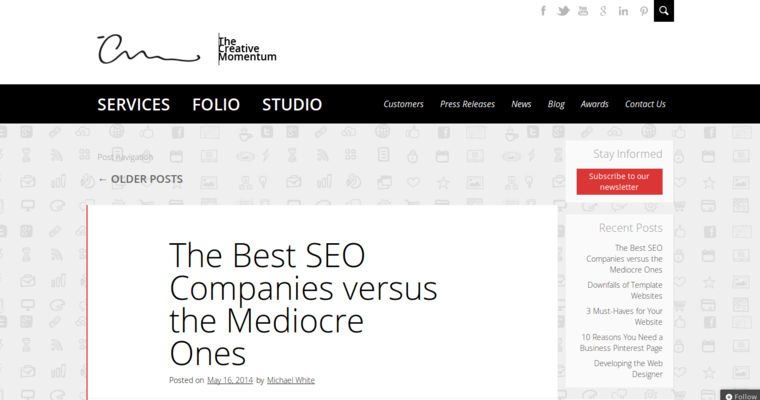 In today's world, your website needs to look and function smoothly whether a potential customer is viewing it from their laptop or a smartphone. 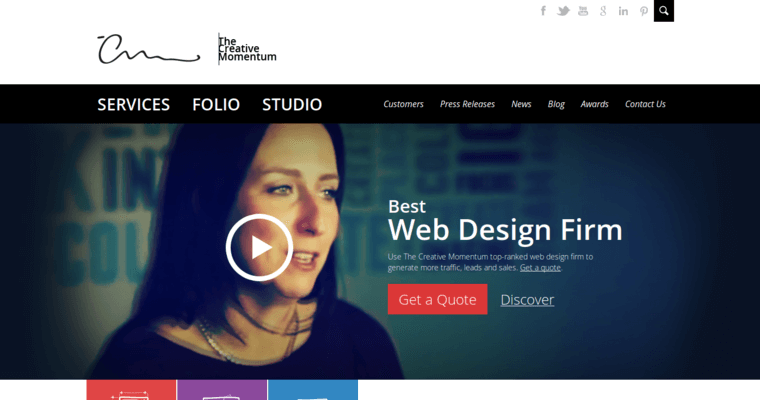 The designers and coders at The Creative Momentum know how to use advanced techniques, such as cascading style sheets, to perfect the seamless resizing of a site depending on the screen resolution and size of the device it is being viewed through. They also provide visitors with a simple and intuitive user experience that makes them want to find out more and converts them into customers. Once they have provided a website that builds the client's brand across multiple platforms, they can help enhance it through graphic design and video services and promote it though online marketing strategies.